This computer game – turned show was the epitome of kid engagement. Kids had to follow Carmen around the world and try to find her by analyzing the clues that she left behind. The show also had a classic theme song (shoutout to Rockacapella). A great premise for a show. But what was annoying about it you ask? 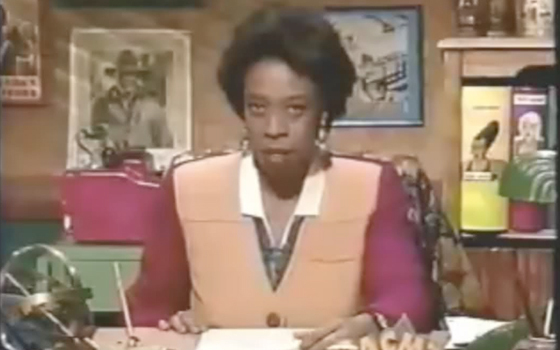 How about Lynne Thigpen as the deep-voiced, no nonsense Chief. She made every excursion seem like a life or death situation. How critical is that for a kid? 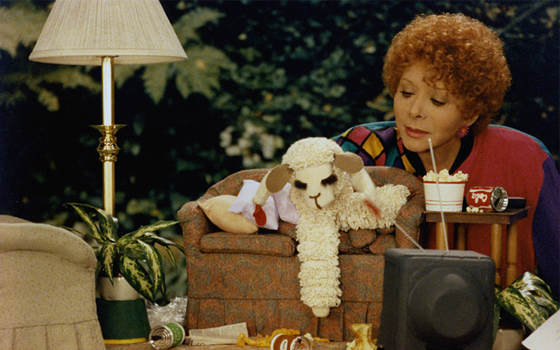 Where do we begin…Shari Lewis (the lady with the red afro) randomly frolicking with puppets in a faux forest/park getup; the way Lamb Chop was always slumped over for some reason; Lamb Chop’s B-List friends who we never gave two cents about; and of course, “This Is the Song That Doesn’t End.” When were we ever supposed to stop singing this song? I mean, it didn’t have an ending. We found ourselves continuing to sing the song even after the rolling credits faded to black. Bill Nye was a true nerd, an adult nerd. 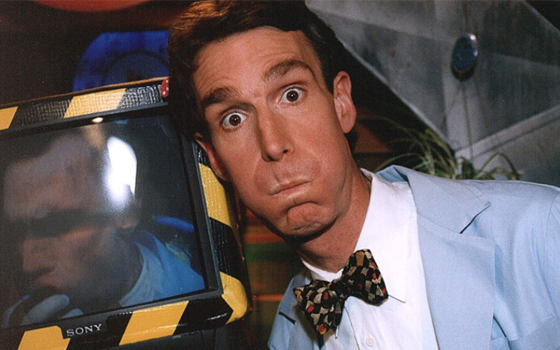 Now, this was a great show, don’t get us wrong, as Bill Nye mixed rad 90s comedy and culture with knowledge. Another great theme song, a major fail were the popular songs that they would remix for an educational purpose. They became rather corny.